It’s that time of the year again, couples and singles both will be breaking out the piggy bank to spend on Valentine’s Day cards, gifts, flowers & chocolates. There is no surprise that Valentine’s Day is an $18.2 billion business in the USA alone and that too just retail sales. We at Doyin Fash party & event planning know that the experiences shared on this day will be remembered for years and besides, life events are all that we have to take away from life. To make this important life event even more momentous and joyous we’ve prepared a list of event ideas that you can carry out and of course you have the full expertise of Doyin Fash event planning & production to make it happen, be it a corporate or personal effort we are there to make the magic work for you. Communal events is a great way to bring the community children together and enjoy the festivities also allowing couples to enjoy some “Me & You” time. Planning a community event can be fun and interesting and a great way for corporations to reach out to the community. Here are some factors to consider when planning a community event for Valentine’s Day. Local municipal laws that require training or licensing focused on events for children. Carefully selected venue that should be safe and healthy for children of all ages. Deciding age & gender specific activities & schedule. First aid training & supplies. Most importantly are the dietary & allergic precautions with the food selection. Events for kids on Valentine’s Day is a great choice but once their taken care of now it’s time for some real romantic life experiences. 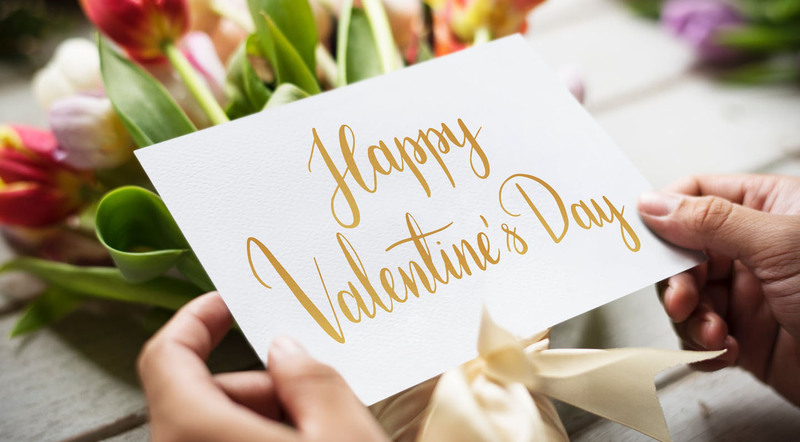 Romantic dinners have been a symbol of love and compassion for centuries and what better occasion to indulge in a romantic dinner then Valentine’s Day, this being the official day of Love & Passion. Planning a romantic dinner can be hectic, from choosing the right restaurant to arranging a luxurious limo pick up. This is the time to let your imagination run free. Some great ideas are rooftop or luxury location restaurants for lunch or dinner, a ride around town in a decorated horse carriage, spa bookings and more. Another great way to take the traditional romantic dinner to the next level is to include a dinner show, it requires more planning but a dinner show consisting of a cabaret show, a soothing Jazz performance or even the more popular stand-up comedy show properly timed and rightly planned can turn a great evening into an amazing life experience. Let Doyin Fash know what’s on your mind and we will mold your idea into a full fledge plan that will win the heart of your loved one for all eternity. As joyous and enjoyable Valentine’s Day is for couples, it can be a little hard for singles. This year why not play the Cupid? A great singles mixer that can bring together singles is a great choice if you’re looking to make an impact in the lives of others and spread the goodness of love and passion. A great singles mixer party should encourage singles to mingle, share & dance to the joys of life, and who knows, it could be the start of an amazing relationship for some & they would have you to thank for and what an awesome dinner story that would make. Another very popular Valentine’s Day event that requires a little more planning and can be a but expensive but if you can get more couples to pitch in or make it a public event it will be remembered for years to come. Masquerade parties can be really fun and bring out the best in everyone. It can be an event that will be the talk of the town as well as be an impactful life experience. In the end, it’s the thought, love & care that matters. Your loved one will never forget the effort you put into making this official day of Love & Passion memorable and unforgettable. Doyin Fash event planning & production is there with you every step the way from brainstorming ideas to planning and execution.